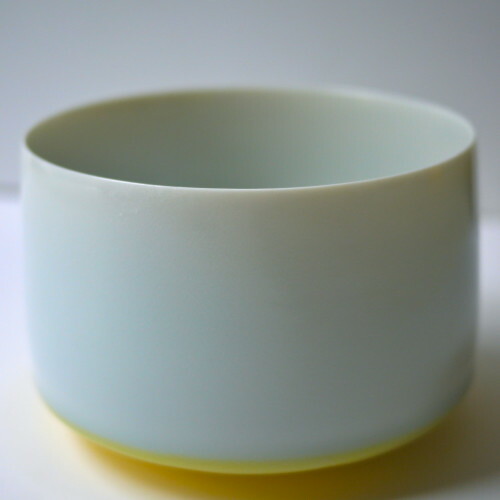 Natasha Daintry studied Japanese at Cambridge and Ceramics at both the Surrey Institute of Art & Design and the Royal College of Art. 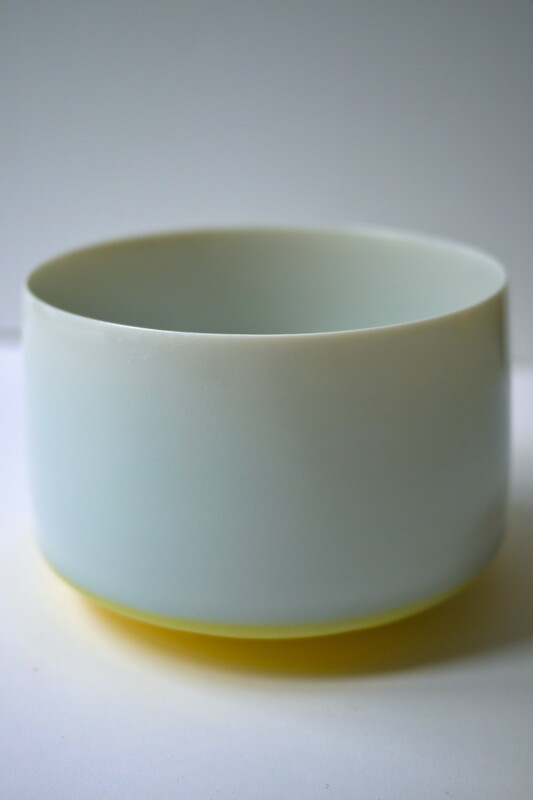 Since 1995 Natasha has run her own company designing for industry as well as creating her own ceramic works of art. 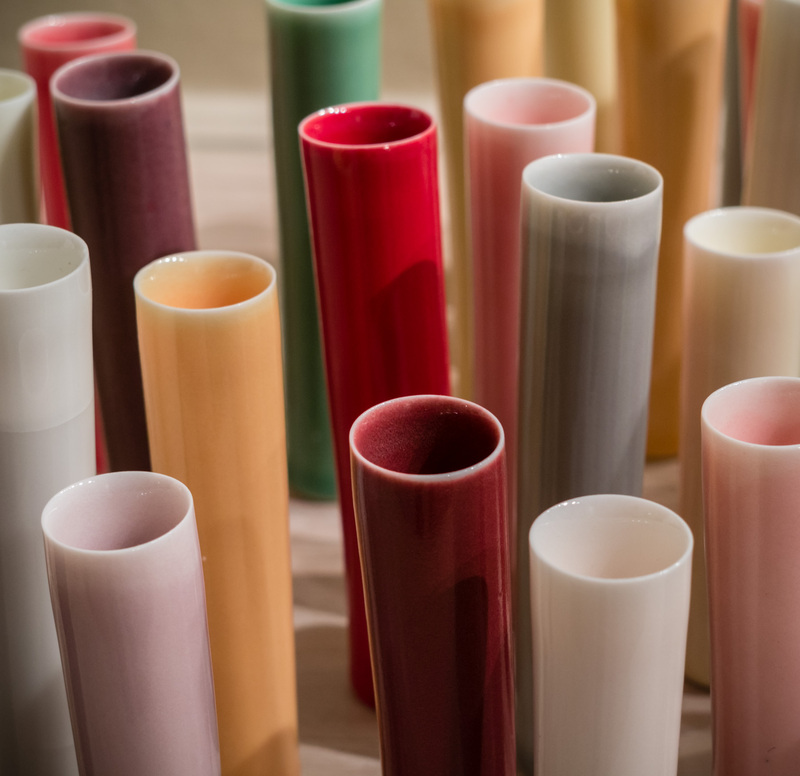 Natasha uses a high-white porcelain as a luminous ground for exploring colour and exploits the clay’s natural muscularity and delicacy to explore scale through making massive and tiny vessels. 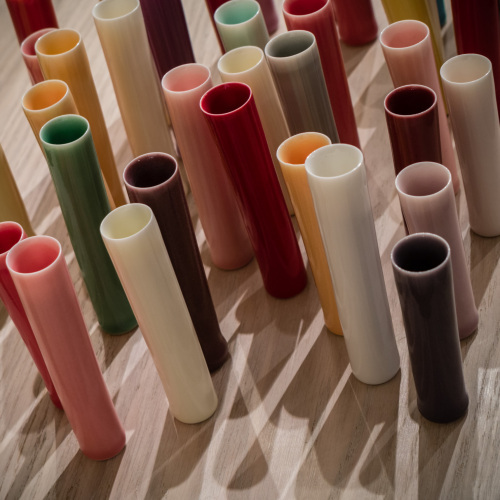 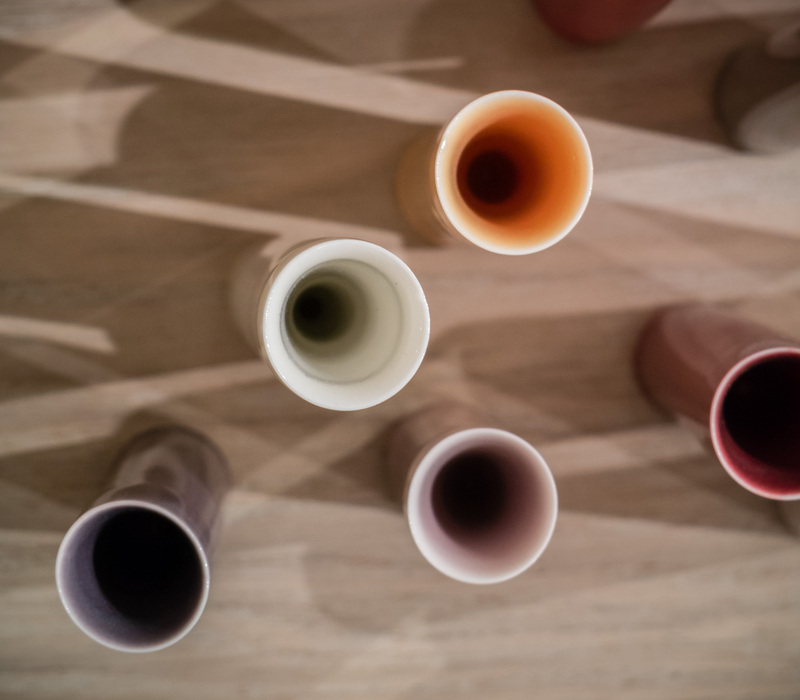 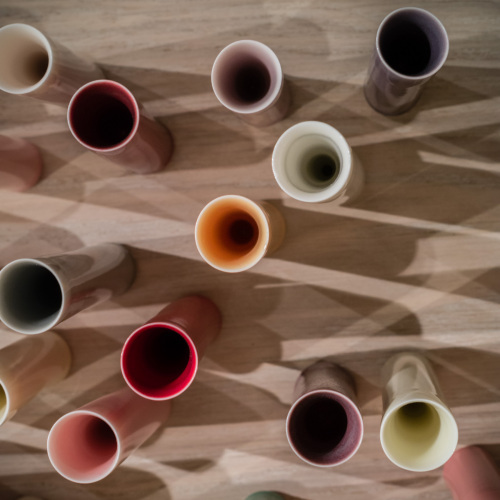 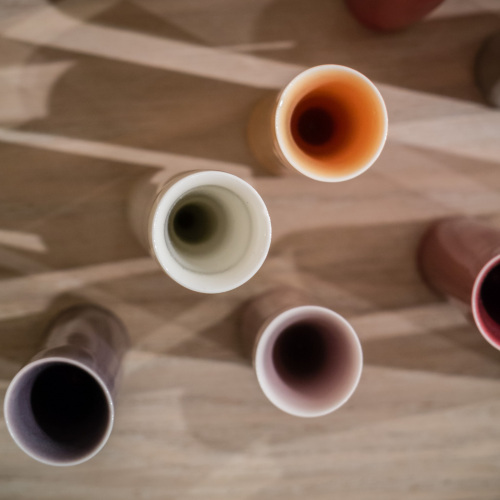 Inspired by her experience working with the ceramics industry in Stoke-on-Trent Natasha employs the potter’s repertoire of repetition and multiplicity to investigate movement through fields of coloured pots. 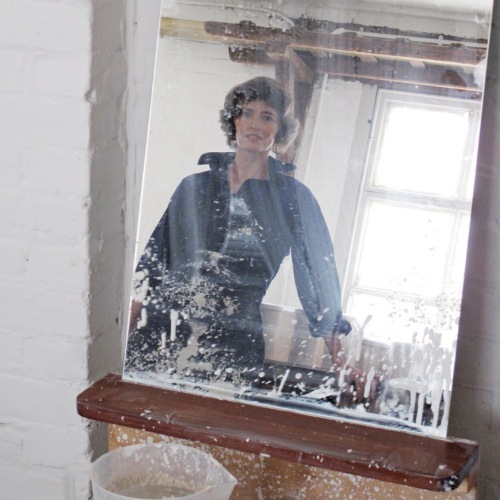 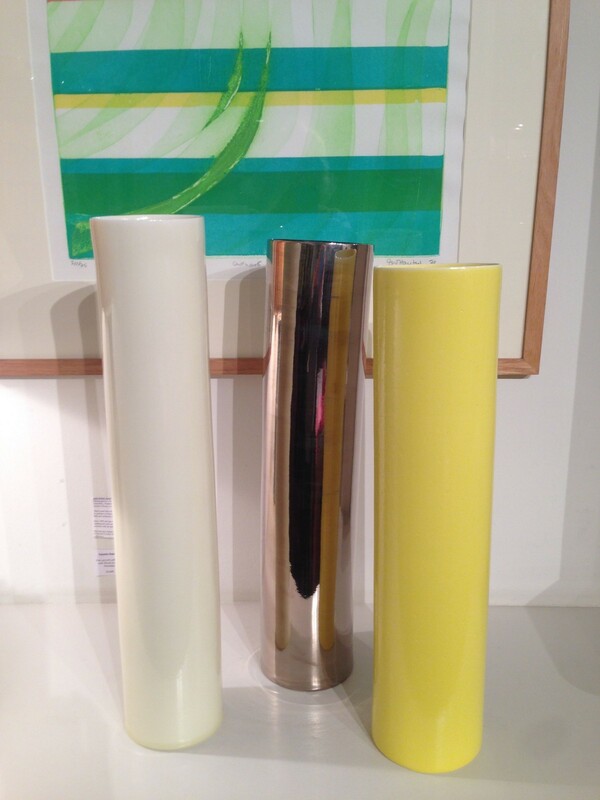 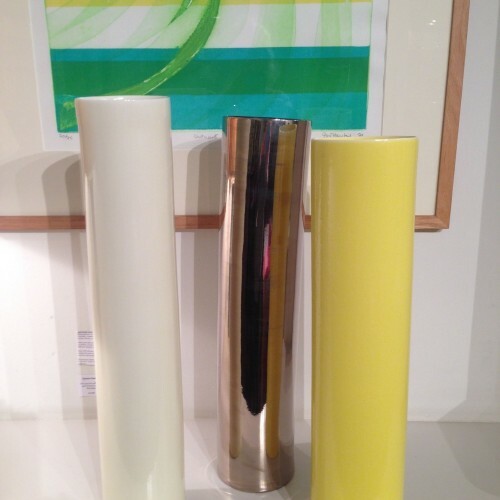 Natasha has won numerous awards and has exhibited widely in the UK including COLLECT and the York Museums Trust collection.